Most companies focus on their expertise and do not think that much of what is outside their business, especially when it comes to security. Because of this, most companies tend to outsource security guards than having them trained by themselves. Such companies would hire their own security directly without a third party and some prefer to contact a manpower agency to provide services to them. 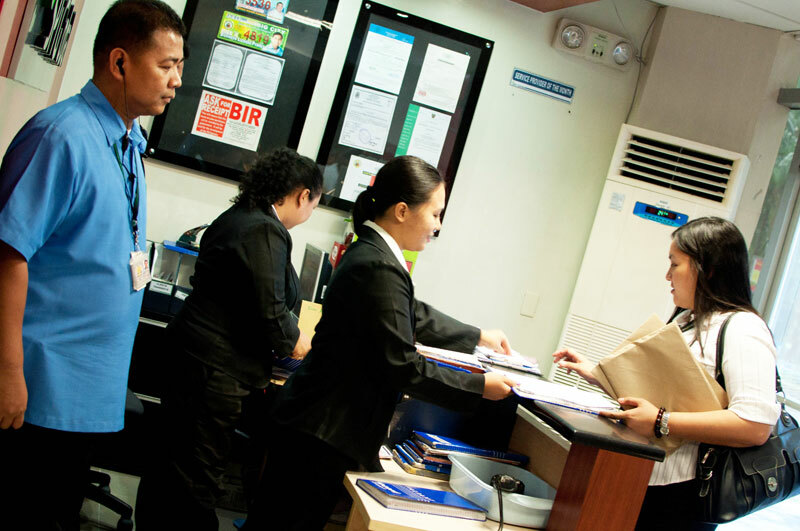 Hiring security guards from manpower agencies have more advantages. What are those advantages? We’ll be breaking it down for you in this article. When it comes to recruitment and training, the company itself does not need to worry much as this fall to the manpower agency. Before having their security guards in the field, they are first trained in order to know what they’re doing. The agency hand picks the security guards that will be brought out to the field to ensure that they are giving out the best for your company. Compared to in-house security, they are still needed to be trained before going to the field, but by hiring one that’s from a manpower agency, this reduces the cost of the company in training, recruitment and time. This is one of the reasons why most companies prefer outsourced security guards than in-house. Aside from training and recruitment, when it comes to benefits, taxes, and pay, the manpower agency has it all together. This also includes background checks, uniforms and equipment, which provides the company at a more steady and lowered cost. Most manpower agencies have one mission and that is the security of the company that needs them. Properly background checked guards have been trained and equipped. These guards may have years of experience in the field. If the company looks for a security guard that will be needed in a specific type of security system, manpower agencies can take good care of it. 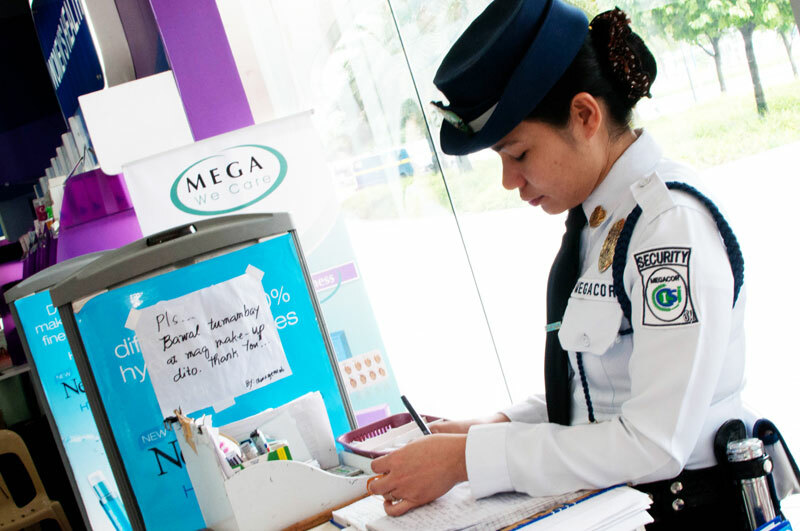 Outsourced security guards are more responsible when it comes to reporting incidents and other daily happenings. This involves post orders, actions, logs, and reports by clients and the company, which can result into having the service done better. 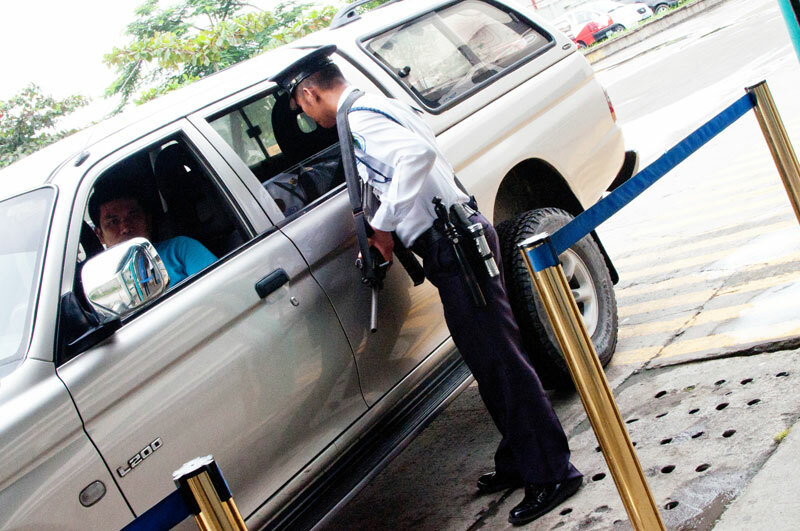 To sum up why outsourced security is better than in-house security, security guards from a manpower agency are provided with training, skills and equipment. Security agencies have only one goal as mentioned above, and that is to provide security for the property, business, or company. Once they arrive at your field, their duty is to protect. Are you in need of the best security guards for your company? Contact us today and we can help you provide the best security for your business!